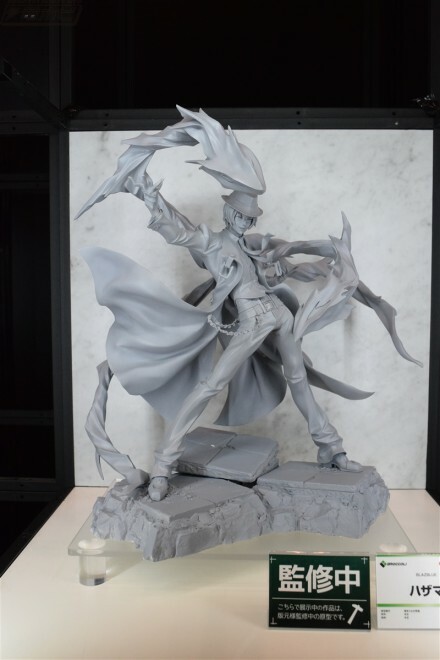 For the 10th Anniversary of the popular fight game BLAZBLUE comes a figure of Hazama. The pose is lively and gives off the feeling of his overwhelming power. 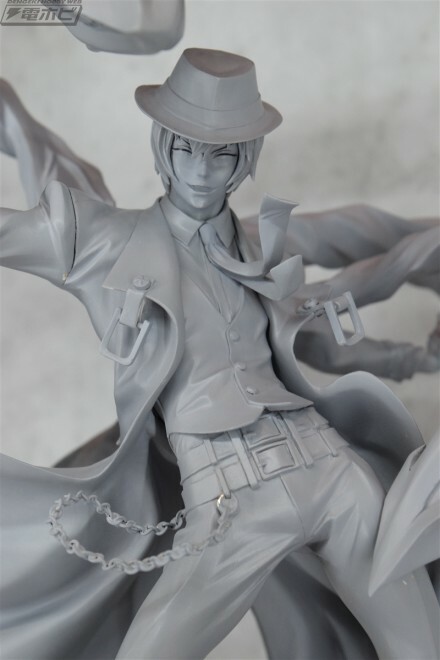 It includes "Yuuki=Terumi" parts that can be interchanged and used to give the figure "Terumi's" chilling smiling. Enjoy it for yourself by adding this figure your collection today! These pictures were taken by Broccoli or authorized person. Please visit manufacturer's home page in order to learn more. © ARC SYSTEM WORKS. All rights reserved.